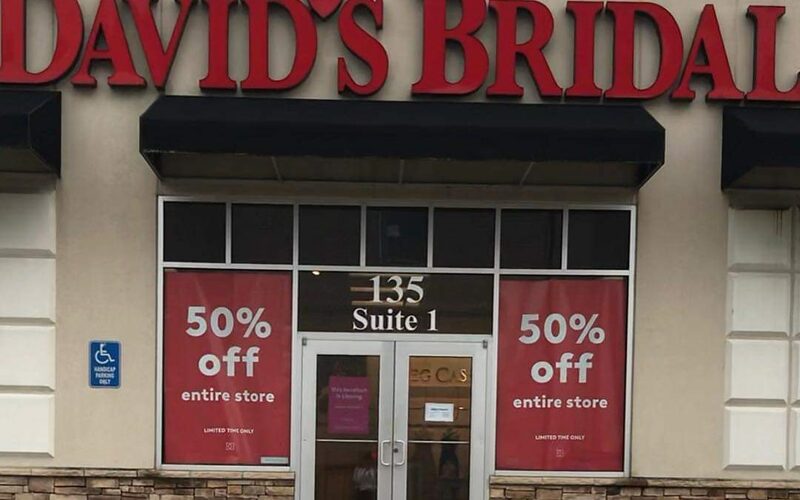 David’s Bridal in Bloomington Indiana is slated to permanently close it’s doors in a few weeks. Scheduled close date is December 9th 2018. There is more to the story though David’s Bridal has been in serious financial trouble for more than half a decade. 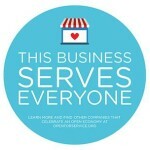 There are some awesome deals to be had if you are a bride or a bridesmaid right now. It may be worth the drive to see what you can walk home with today. The rest of the story below:. David’s Bridal filed for bankruptcy protection Monday, hoping to keep its doors open as it grapples with an avalanche of debt and disruption in the bridal industry. David’s Bridal has struggled to keep up with seismic shifts in the bridal industry: a boom of online bridal retailers, and a trend toward couples marrying later and consumers spending less on weddings. Similar struggles caused its cohort, Alfred Angelo, to close 10 stores without warning in July 2017 and file for bankruptcy. These changing tides are upsetting an already challenging industry that depends on what is typically a one-time interaction with customers whose expectations and emotions run high, said Raya Sokolyanska, a senior analyst with Moody’s Corp. David’s Bridal straddled price points in a way that further complicated its business proposition. While its offerings range from under $100 to around $2,000, the bulk of its business comes from dresses priced $600 and less. They were also slow to adapt to the “casualization” trend in weddings, according to S&P Global Ratings analyst Mathew Christy, an evolution that has seen the standard white gown replaced by more-informal dresses that might be worn on other occasions. This year, the company has made some effort to evolve by offering one-on-one appointments, increasing its social media presence and expanding its selection of lower-priced dresses. David’s still captures a big portion of the American bridal market, selling about a third of U.S. wedding dresses each year, according to market research firm IBISWorld. If it is able to steady itself through restructuring and keep modernizing, Sokolyanska said, it could very well weather the storm.